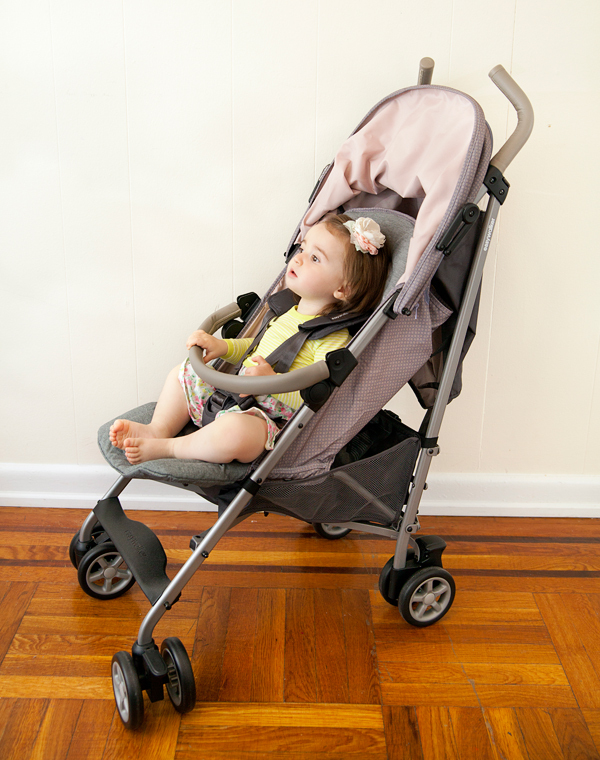 Beautiful new Easywalker buggies are here, courtesy of Baby Jungle! 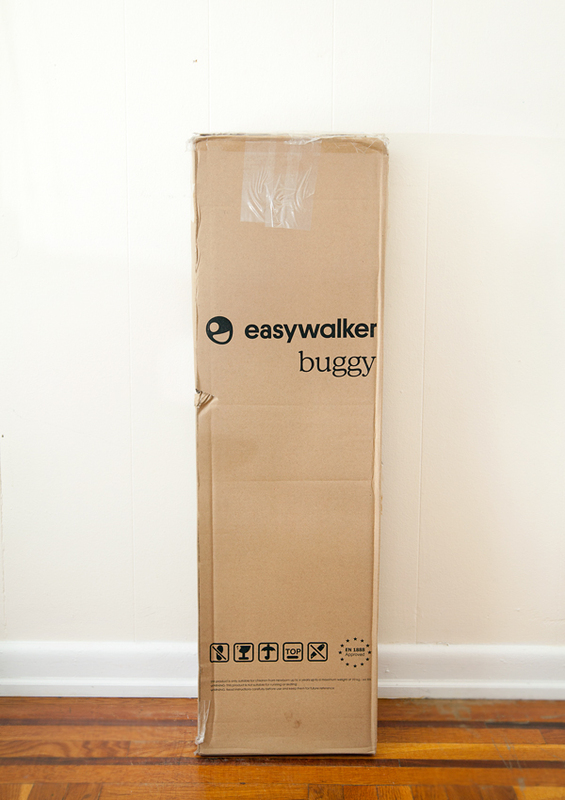 As you can imagine, I'm super excited for the opportunity to try out and review Easywalker's newest creation. 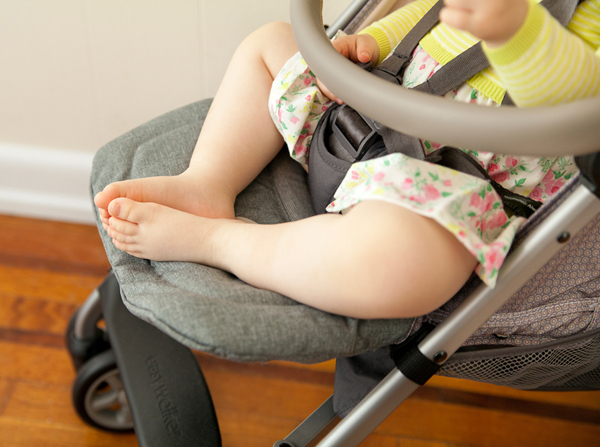 Some time ago, I posted a review of the Easywalker Mini stroller, which is a compact, full featured stroller that I'm still using on daily basis. 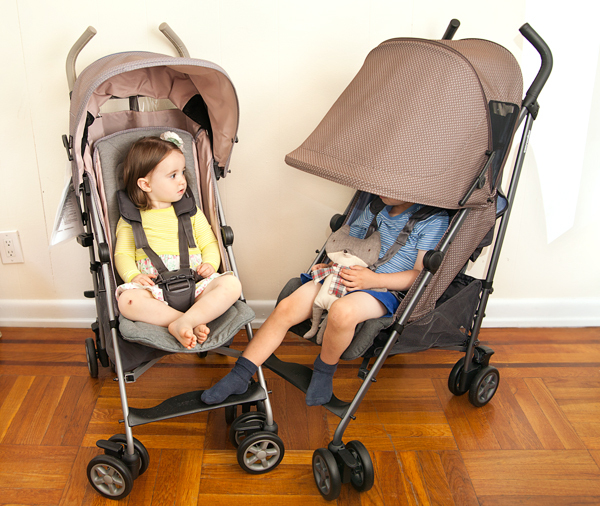 Some strollers come and go, by the Mini is a stroller that I have no intentions of parting with. Because I like the Mini so much, I had high expectations for the new EW buggy and I was not disappointed! 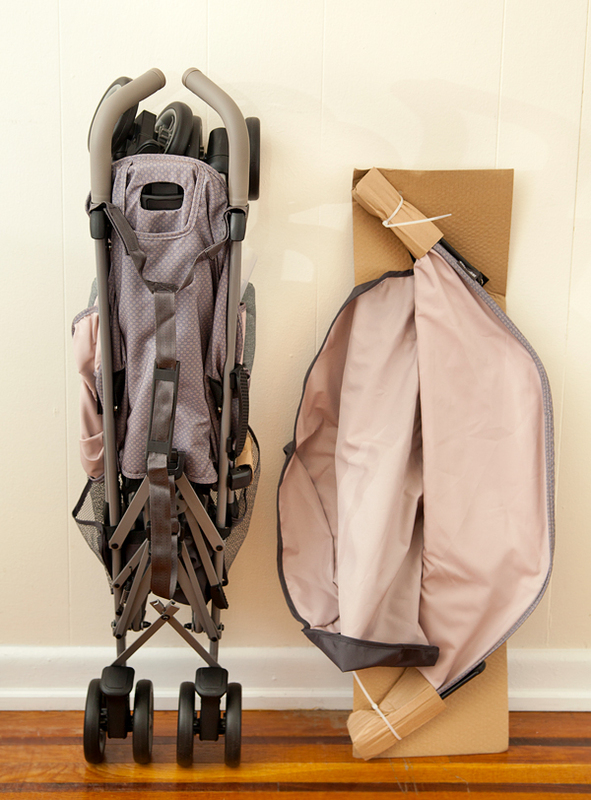 The buggies arrived in tall, skinny boxes and were practically assembled. All I needed to do was to unfold them and attach the canopies, which literally took 5 seconds, and whoala! The buggies were ready for use. The colors I received are Vienna Cafe and Paris Brasserie. My first impression was WOW! This is a seriously refined, stylish buggy. The textiles are beautiful and high quality. This is a buggy that will turn heads. However, there's so much more to this buggy than just looks. 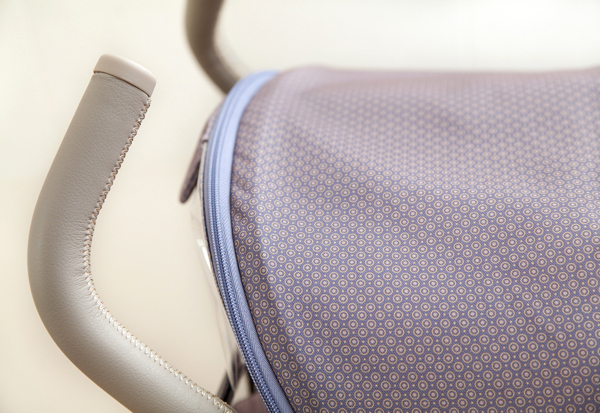 It is a well thought-through umbrella-type stroller, made with many smart features. Of course, both Ben and Little Missy had to climb right in and make themselves comfortable. After snapping some pictures, I let them hang out in the buggies and had all this peaceful time on my laptop :-). 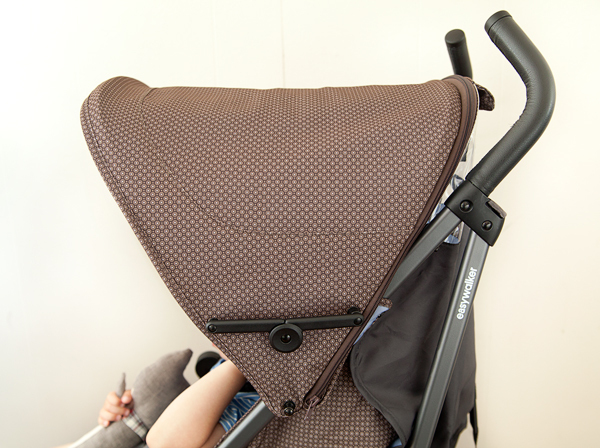 In the next few weeks, I will be using the Easywalker buggy on our outings and will post a full review soon. Please stay tuned!